the WordPress Governance Project reached out to me, as team rep, to find a home for their chats. After talking it through with @andreamiddleton, it seems fine to lend the “community-team” channel to the Governance discussion folks. You can learn more about the background in Morten’s talk at WordCamp US 2018. 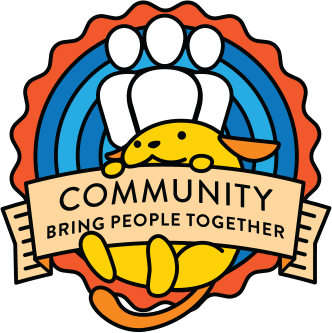 The community-team channel sounds like a good home for the Governance Project chats, great idea!